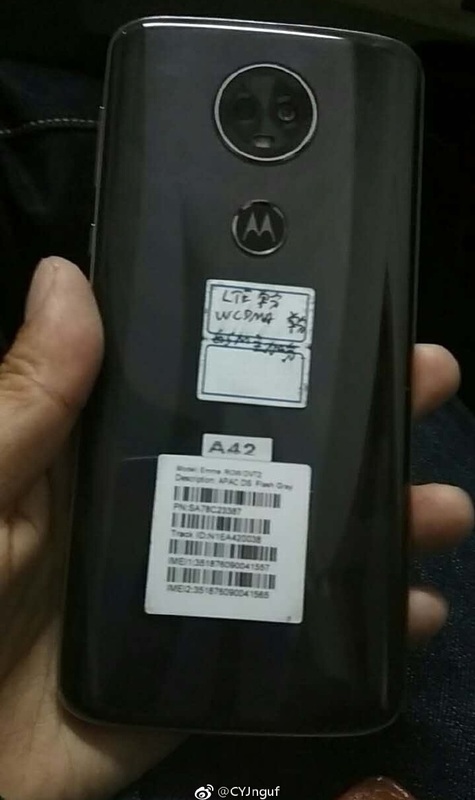 Today, we have first real (non-render) pictures of the Moto E5 Plus with plastic gloss back, which actually looks premium. 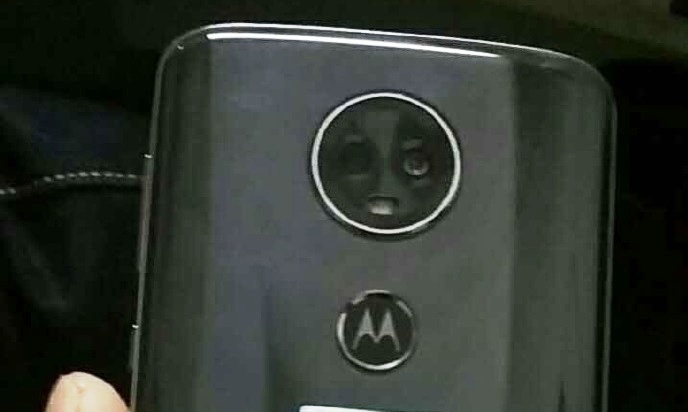 The fingerprint sensor is moved to the rear with batwing logo thanks to brand new Motorola branding to the front. 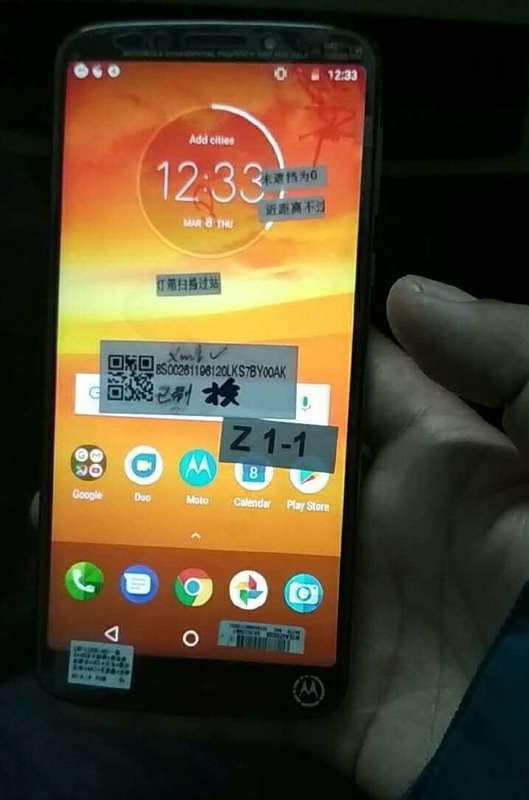 Additionaly, we have 18:9 Full Screen Display.